There is a lot of misinformation about poppy seed tea on the internet right now. There are several different strains of poppy seeds, and many of them have powerful health benefits. 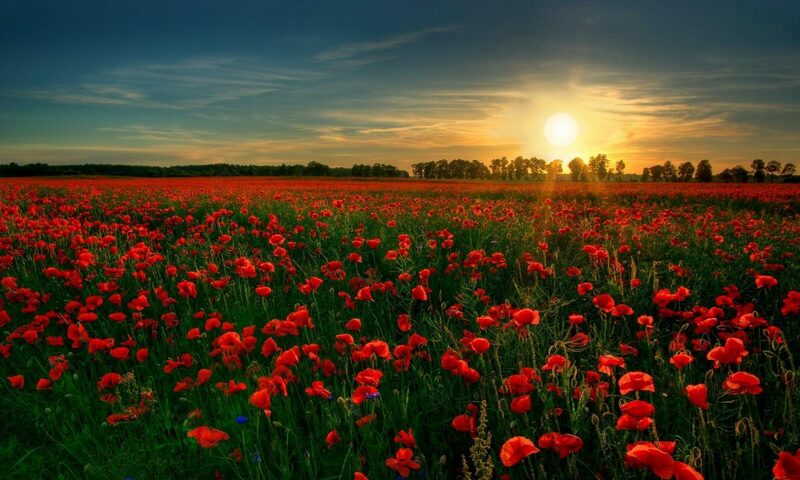 There is one strain of poppy seeds that may contain trace amounts of natural opiate compounds, but the rest do not. I personally enjoy consuming California Poppy Seed Tea, because I know that it is a healthy form of tea that has the power to relax without containing any alkaloids. This website explains the various types of poppy seeds for people to educate themselves. I searched all over the internet for a site dedicated informing people about poppy seed tea. Since I was unable to find any, I decided to create one myself. 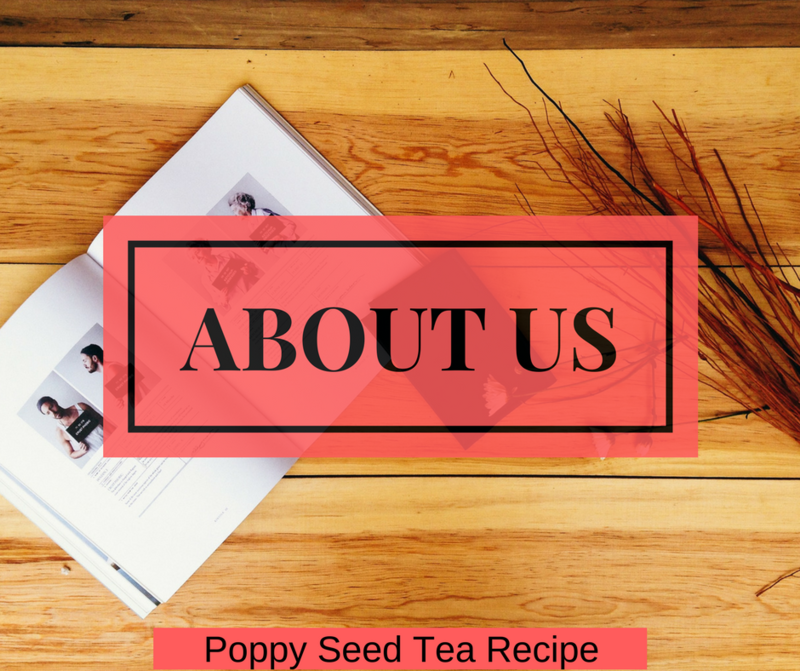 My goal is for this to serve as a community for people to educate themselves about all aspects of poppy seed tea. When I say community, I really do mean community; I have created various social media accounts for this site to allow members to efficiently contribute information in real time. This site is free, so when I say members, I am referring to anyone visiting this site. This could be someone just stopping by one time to research a topic they had a question about, or it could be someone that checks the site regularly and actively participates in commentary and discussions. Please be respectful at all times. Please respect other members and myself. Please do not post hateful comments. My love for herbal teas all began with my car wreck in 2005. It was a significant accident, and I began to suffer moderate back pain throughout my entire day. This began the tough road of pain meds that I’m sure several of you are familiar with. It is a stressful cycle that involves crowded pain clinics, prescriptions that were increasingly difficult to obtain, cold pharmacists, and constantly jumping through hoops. I decided something had to change roughly five years after my accident. I tired of dealing with it all and relying on people who truly didn’t care about my pain. I began looking for an alternative method for pain control. I eventually found a book referencing the historical use of tinctures which eventually led me to various herbal teas. The rest is history. I’ve spent thousands of hours learning about the various types of poppy seeds, and now I’m sharing this knowledge with others. It has led me to begin consuming California Poppy Seed Tea, which is a safe form this tea that is extremely delicious. 1.) Click on one of the Amazon ads included on this page. This will take you directly to the Amazon website. 2.) Purchase anything on Amazon, it doesn’t have to be something I advertise. This site will make a small % of the total price. Tip: If you aren’t making an Amazon purchase today, you can still contribute. Just bookmark or save this website and come back to click an ad before your next Amazon purchase. It costs you nothing and keeps this community going. I sincerely appreciate your support, it helps me dedicate a sufficient amount of my time to enhance this free resource! A good place to get started is my page describing what poppy seed tea is. More experienced users should check out my list of the best poppy seeds for poppy seed tea.